What kind of museum donor hosts a visit in her home with the museum’s director, as she is nearing death, and asks him to read aloud the list of artworks in her final bequest? What kind of donor had let the previous director choose which works the museum would want and then, when it was not enough, ask why he didn’t ask for more? And then give them? What kind of donor offers to match money for acquisitions and lets the other donors take all the label credit? What kind of donor gives omnivorously, not just to the departments for which she collects, like European paintings? And what kind of donor want the bequeathed art stripped from the walls of her home as soon as possible after her death so that it can go on view quickly? That would, of course, be Margaret McDermott, patron of the Dallas Museum of Art, who died on May 3 at age 106. I wrote about McDermott recently for The Art Newspaper, in an article headlined Dallas Museum of Art says thank you to a life-long patron. As Augustin Arteaga, the current DMA director, said, this final gift was transformational for the museum, which could definitely use the infusion, especially because many of its European paintings are sequestered in a separate period-room environment dictated by a previous and less impressive gift. 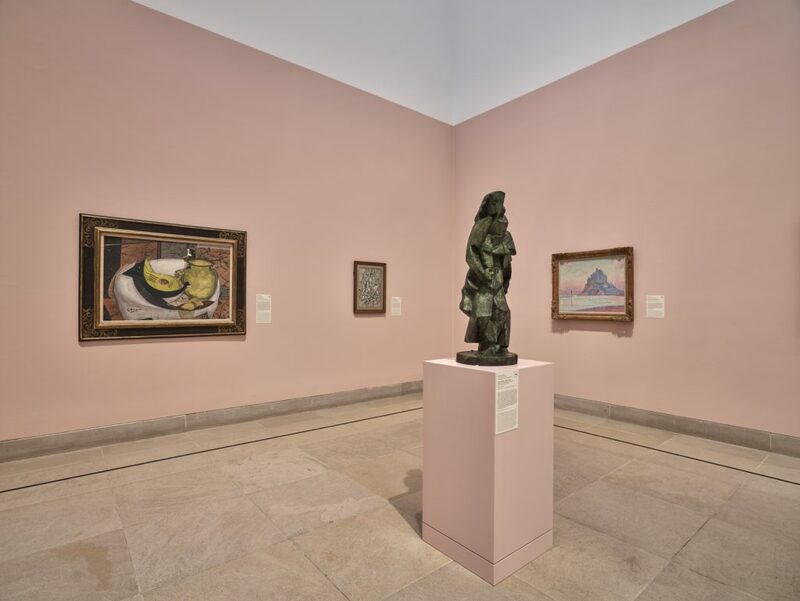 What is, in the museum’s words (but I agree) “staggering,” however, is that the sum total of all the acquisitions she (and her long-dead husband) either made or made possible with contributions amounted to about 3,100 works. “Her understanding of art went well beyond what was her taste at first,” Arteaga said. 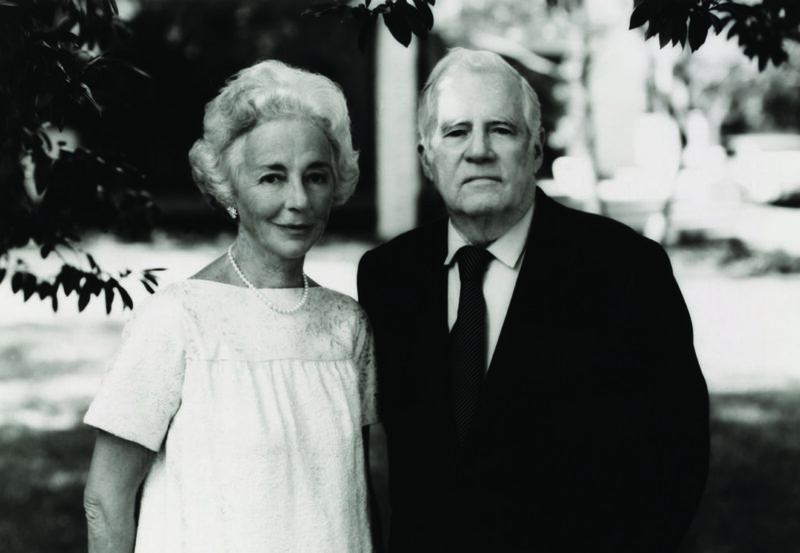 She was, he said, instrumental in reimagining the museum and giving it the aspiration of being an encyclopedic museum. And in the meantime? “It was her view,” said John R. Lane, the museum’s director from 1999 to 2008, “that the Dallas Art Museum should not only be bigger, but better and better.” She made it happen with “her money, her enthusiasm and her inspiration,” he added. I hope you will read my article, as I’m not repeating everything here, and I’m adding things. Arteaga tells a story about her that made me like her, even though I’d never met her. On his first visit to her home, after his appointment was announced in 2016 but before he took up the job, he enthusiastically started talking about a Monet still life from 1872 there. She let him go on and on and then she said, “do you know that all these works are going to the museum–all but that one. It’s going to the Kimbell.” Arteaga said he felt a bit sheepish, until she added, “And then it’s going to you.” She was lending it to the early Monet show organized by the Kimbell and San Francisco’s Legion of Honor. I asked Jack Lane if he could think of a parallel donor, and he did–but different. Dominique de Menil. She created a private museum for her collections. Another parallel – Paul Mellon. No fuss, no nonsense – just pure generosity. Anne Marion. Ft. Worth Modern Art, Kimbell and Georgia O’Keeffe Museum, to name just a few where her service to those boards and institutions was and continues to be truly remarkable.